Recipes from Gail - Tried and Tested: Stock - Homemade or not? I often make my own stock and do think it's worth it. Last weekend I made a Brown Chicken Stock from Heston Blumenthal's 'At Home' cookery book, not expensive, it is time consuming but probably the best stock I've made. If you can't be bothered I can recommend powdered stock concentrate from http://homechef.essentialcuisine.com/ . 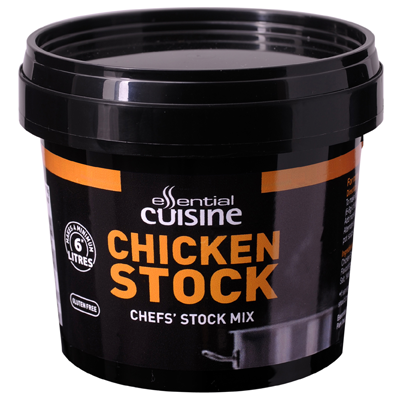 I was familiar with Essential Cuisine from working at a food manufacturing company last year and came across them again at the Good Food Show in Birmingham a few weeks ago. They are now supplying their stocks to retail customers via their website and selected Delis etc.Cost a little more than Oxo cubes but much better!